I'd like a flip trainer. I'd like to try the new fuzzibunz. I'd love to get my hands on an applecheeks diaper for my baby due in April! FB fan of Calgary cloth diaper depot (Angela ross heffner) and thanked them! would love to try Tini Fit diapers by by Totsbots. I'd love to try the FuzziBunz Chrome Diaper Sprayer. 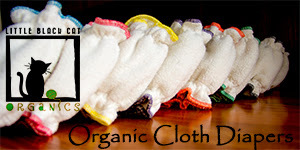 I like Calgary Cloth Diaper Depot on FB and said thanks! I am excited to try out fuzzibunz on our first addition! I liked Cloth Diaper Contests & Giveaways on fb. I'd love to try an Easy Fit diaper! I thanked Calgary Cloth Diaper Depot on FB for their giveaway. I subscribe to CDC&G emails. I liked Cloth diaper contests on FB! I'd love to try a FLIP cover. I would like to try an Apple Cheeks diaper! I like cloth diaper contests on fb. I would love to try a monkey doodlez swim diaper! 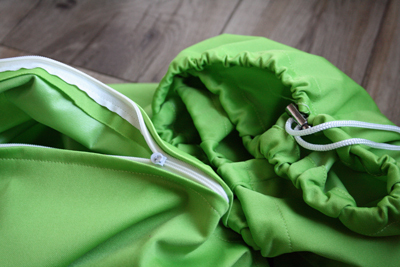 I 'like' Cloth Diaper Contests & Giveaways on facebook. I commented on the facebook wall to say thank-you. 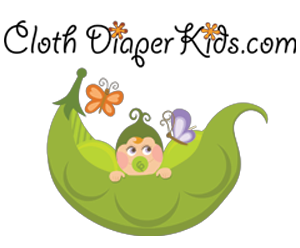 I like Calgary Cloth Diaper Depot on Facebook as Anne Poitevin Sweden and said thanks for the giveaway! 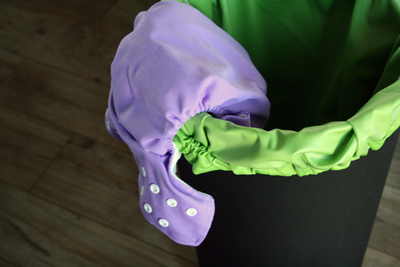 I visited Calgary Cloth Diaper Depot & would love to purchase the Fuzzibunz Hanging Pail Bag. It would be a great compact way to keep those dirties contained until wash time. 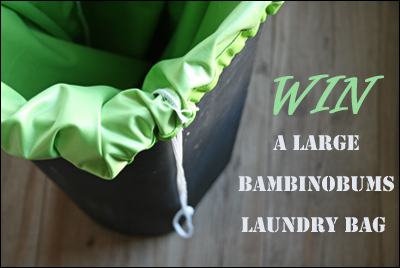 I liked Calgary Cloth Diaper Depot on Facebook and thanked them for this giveaway as Katie Fowler! I followed @CDcontests on twitter as @krasure. Voted for ya today on picket fences! I'd love to try the bumgenius (i've never tried one!) 4.0 in clementine! 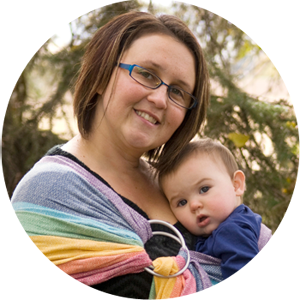 I would love to try a fitted Tots Bots Bamboozle diaper from Calgary Cloth Diaper depot! I like Calgary Cloth Diaper Depot on Facebook, and thanked them. My facebook name is Hannah Avery. I would love to get a pail liner so I don't have to constantly wash the diaper pails out. I don't care about the brand. Bambino or Applecheeks. It would be a great compact way to keep those dirties contained until wash time.